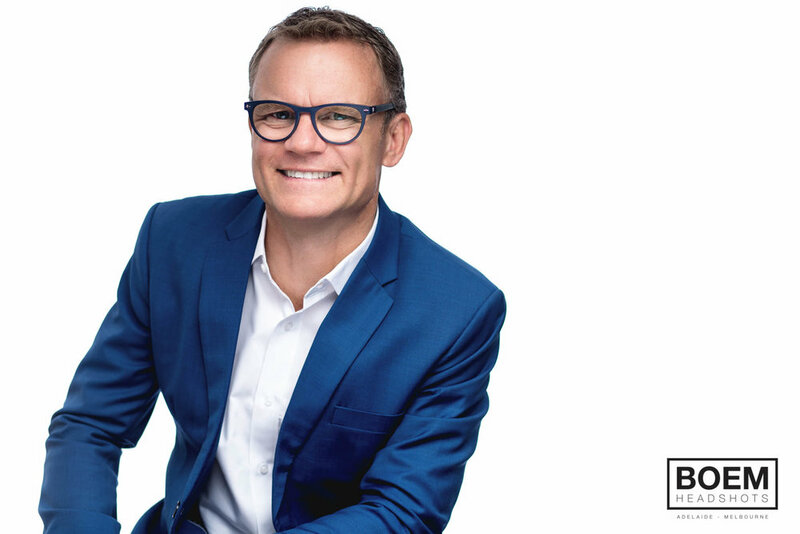 Mark is the CEO of one of Australia's largest jewelry manufacturers and one of most awesome people we've ever had the pleasure of working with. Mark keeps getting asked for images to use in various publications and media platforms, he finally has a few to use! We had such a great time working on his personal branding and headshots. We had the awesome opportunity to head down to his factory to shoot a couple of images in the environment! What a stunning business he's built over the last few decades. I'm very proud of these and hope Mark gets some serious use out of them! Here are a few more from the session with us. Thanks for stopping in to have a look at Mark's images. Our clients are super special to us, and that's the reason we feature each and every shoot here on the blog. We want to celebrate each cleint, their success, their stories and how the shoot came about. We hope you like these little snippets of life with us.